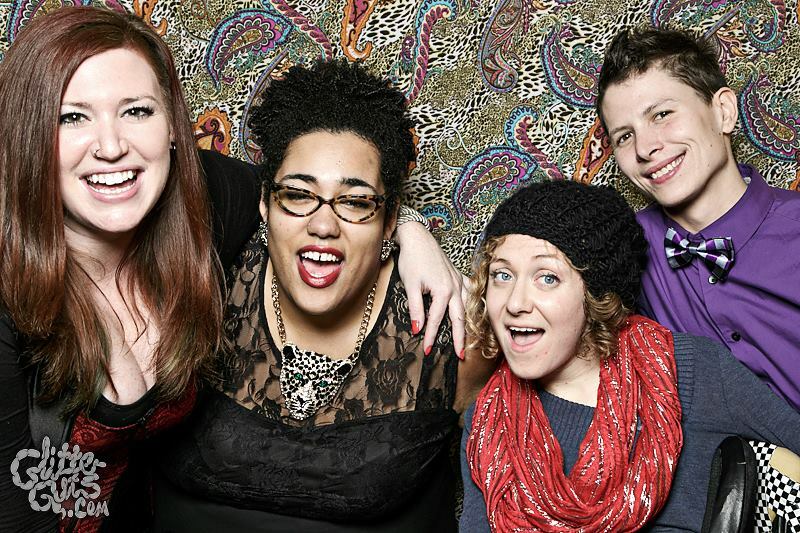 A grassroots response to LGBTQ youth homelessness. mission, accomplishments and meet our leadership team. 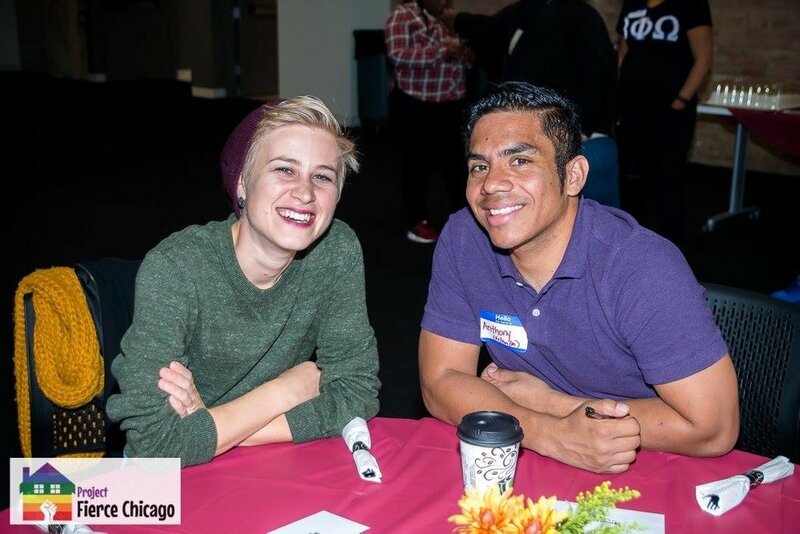 Looking to make a difference and volunteer your time and talents to support queer youth? Learn how our supporters have contributed and new opportunities for you to support PFC financially! In this spirit of sharing love and comfort, Project Fierce Chicago is excited to launch our first fundraising event of the year! This winter season has been brutally cold, and LGBTQ+ youth are some of the most at risk, with housing insecurity and lack of adequate resources. With your support, last year PFC was able to provide support to 35 youth through our Emergency Fund to purchase Ventra passes, providing down-payments for rent, and supporting utilities such as heat and water! We'd like to continue to support young people who need help the most, and we need your help! for every $5 donation, PFC will be able to provide youth a Ventra Pass, so that they aren't forced to walk in the cold. For every $50 raised, PFC can support an at-risk youth's heating bill so they don't have to freeze in the Chicago winter. Whether it's $5, $50, or more, every dollar helps! Donate today, share our event, and like us on Facebook! Help warm the hearts and homes of LGBTQ+ youth who need support the most!